Bonang and AKA are a power couple for sure, each building their own brand and making huge moves in their respective industries. 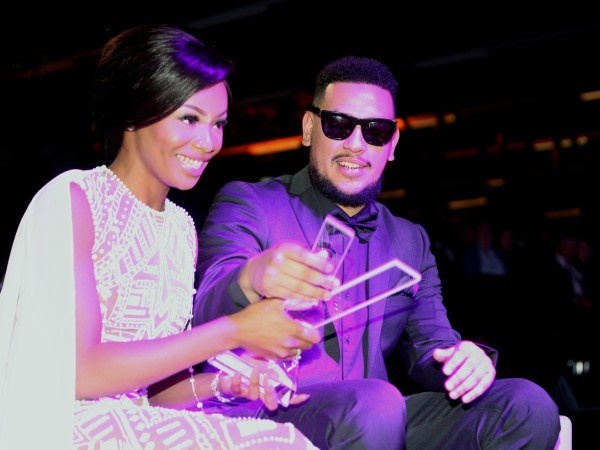 AKA supports B in all she does and even though the Being Bonang reality show has received some flack he has appeared on the presenter's reality show a few times. He told Slikour that he would pull a "Ye", referring to Kanye West. "In terms of that show, it is just a facet of her life. Just one time. You won't see me...I am not like a cast member. I will maybe just pull a 'Ye (Kanye) like Kanye does on the Kardashians," he said speaking on Slikour on Life. AKA said the sweetest thing and showed how much of a supportive boyfriend he is. "I support her endeavors. We're building an empire," he said.